Share prices in Saputo edged up today (6 June) as the firm reported an increase in net profits during the fourth quarter of the year and for the year ended 31 March. The dairy firm benefited from an increase in cheese prices in the fourth quarter and higher sales volumes, reporting an increase of 18.5% in EBITDA to C$1bn and a rise of 10% in net profits to C$534m or C$567m when adjusted to include restructuring and acquisition costs. Sales were also up 26.5% to C$9.2bn. It's fourth quarter performance strongly contributed to the full year results, with net profit up to CA$119m from CA100.5m for the same period a year earlier. Adjusted EBITDA was up to CA$277.8m from CA$229.7m. Sales were also up from CA$2.5bn from CA$2.1bn. "These were solid results as underperformance in Canada was more than offset by much better results out of international and, to a lesser extent, the US," TD Securities analyst Michael Van Aelst observed. 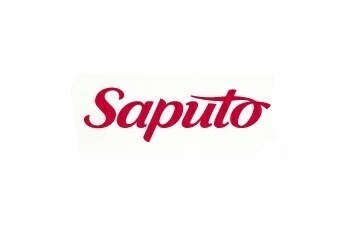 Shares in Saputo were up 0.67% to CA$59.32 today at GMT15.12. 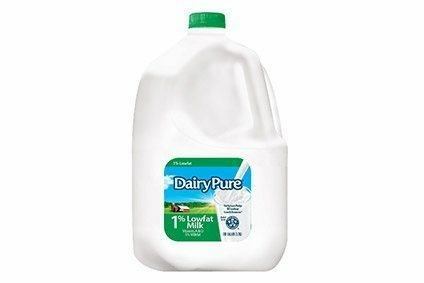 In the spotlight: Can national milk brand revitalise Dean Foods?